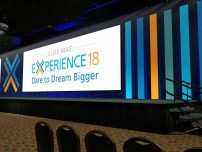 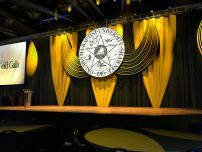 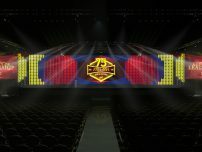 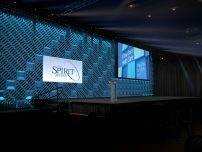 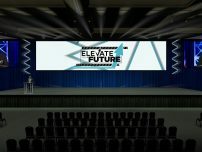 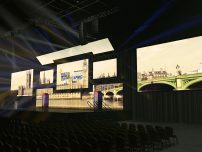 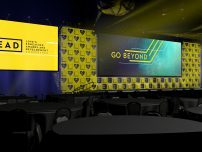 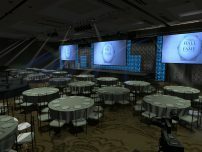 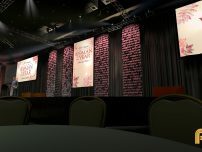 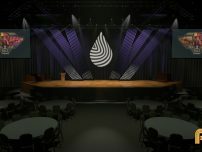 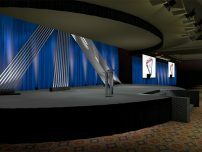 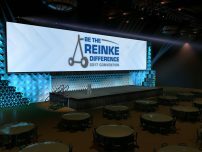 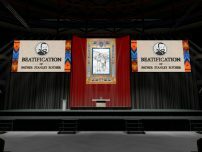 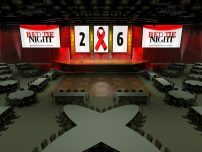 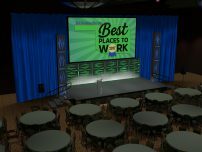 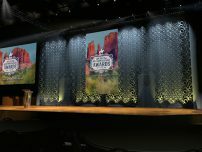 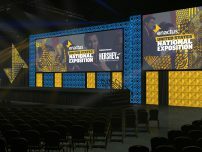 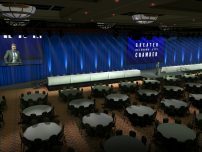 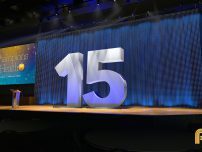 In 2017 I started creating stage renders for my company to use as a sales tool to show clients what their events could look like. 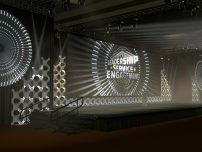 Since I started I've become more knowledgeable of Cinema 4D and I'm trying to learn more advanced lighting. 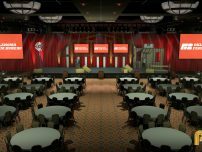 These are a few of my favorite stage renders. 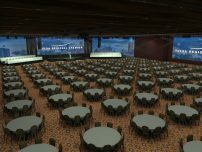 I've included the top down drawings that I had to work from on many of the renderings.